My husband has green fingers. His vegetable garden provides us with LOTS of beautiful fresh produce all year round. I love summertime for the amazing tomatoes he grows. 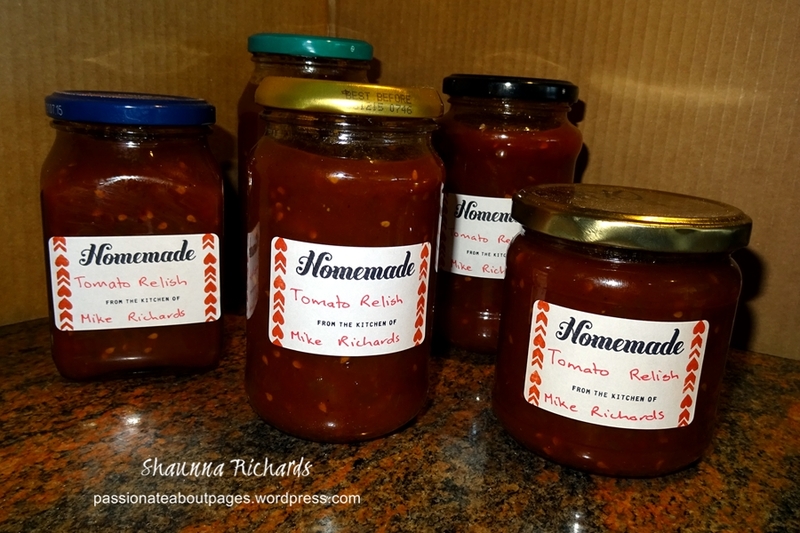 This year’s crop is abundant and so he has been cooking up a storm making tomato relish and sauce. You can’t beat homemade sauces. My contribution is the labels for the jars. 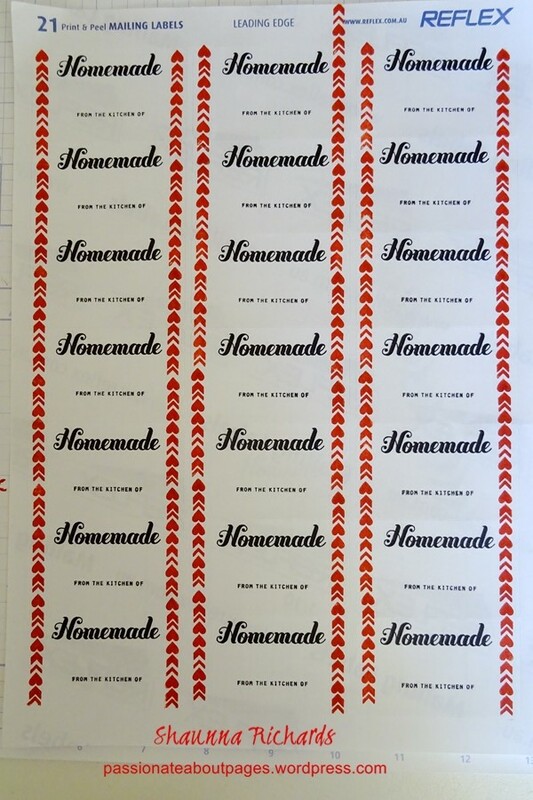 These were easy to make using sticky labels we’d normally feed through the computer. 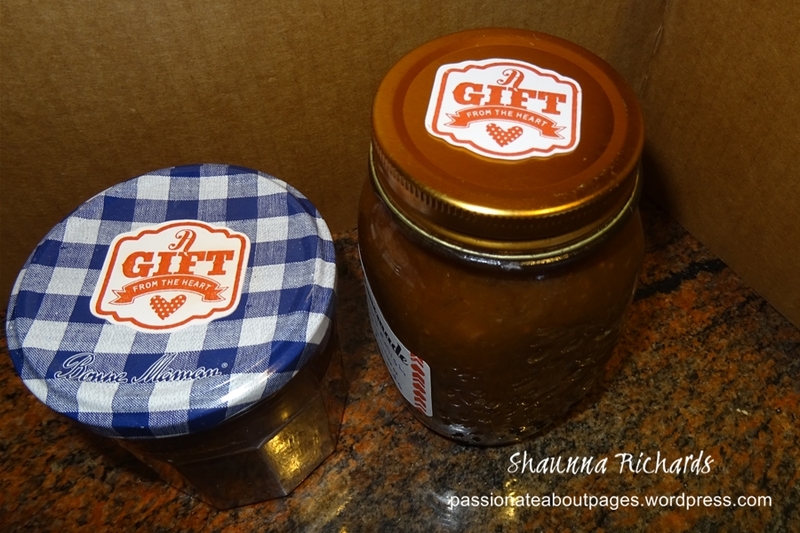 I used Made From Scratch (C1582) for the Homemade, From the kitchen of wording and the Gift from the Heart lid label. 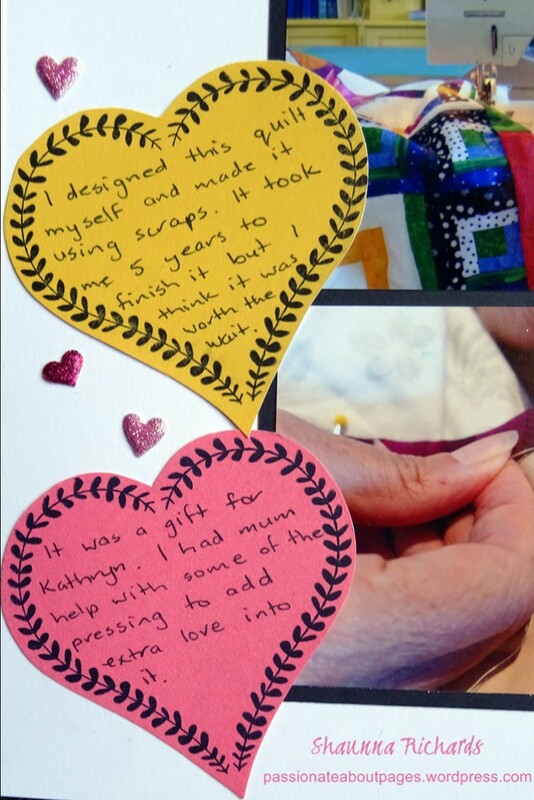 The row of hearts and chevrons came from the Heartstrings Workshop on the Go. (G1090) I used Archival Black ink (44751) and Cranberry Pigment ink (Z2501) as the standard dye based inks will run if they get wet. 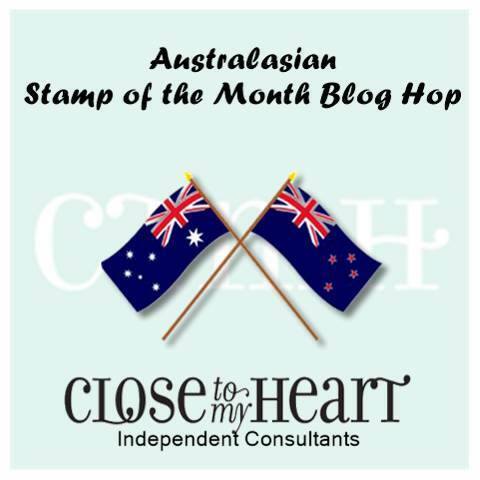 Welcome to the January Australasian Stamp of the Month Blog Hop. 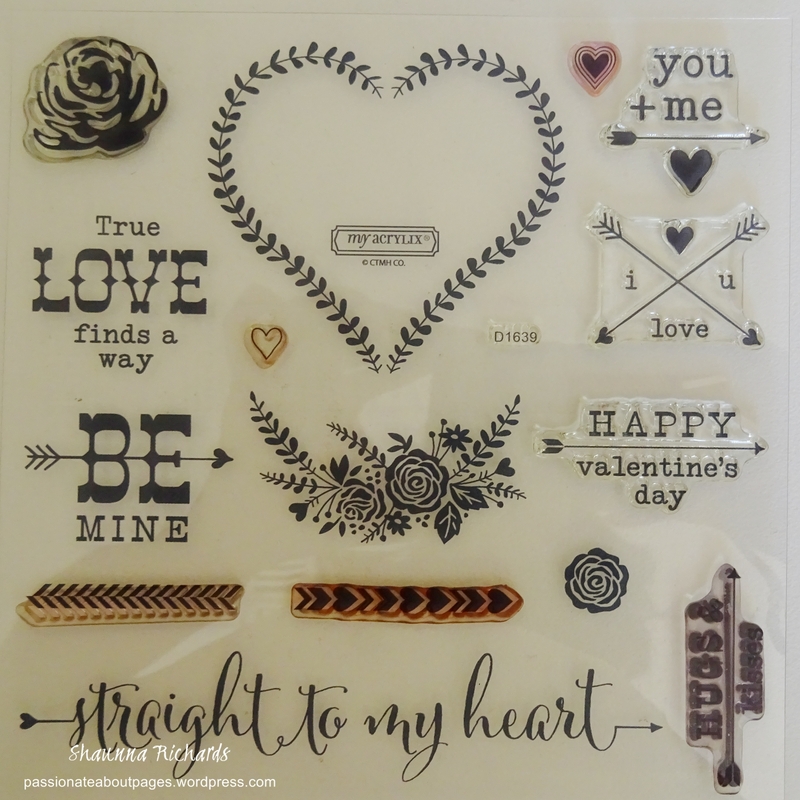 If you have arrived here from Denise’s Blog, Scrap, Stamp, Share, you are in the right place. This is a circular hop, click through to the blog mentioned at the end of each post and you will find yourself back here. 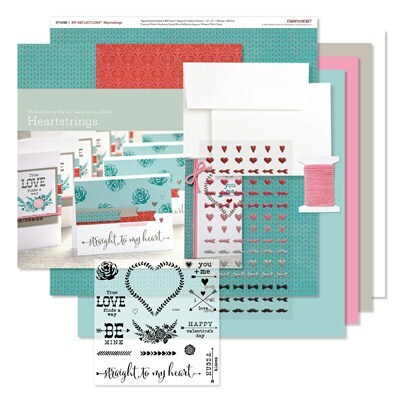 There’s a lot of love shared in the cards, pages and projects created by my sister consultants using the This Moment Stamp of the Month (S1501). Enjoy! The two ‘hero’ stamps for me on this sheet are the target and the XOXO. I can see me using them over and over on pages and cards. 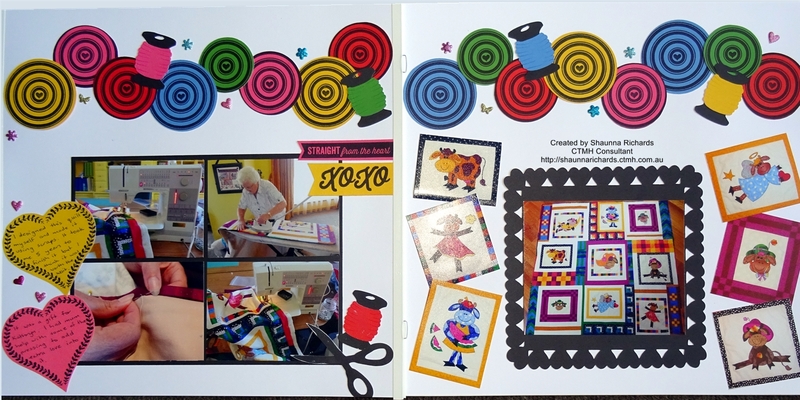 My layout today features photos of a quilt I made for my daughter. 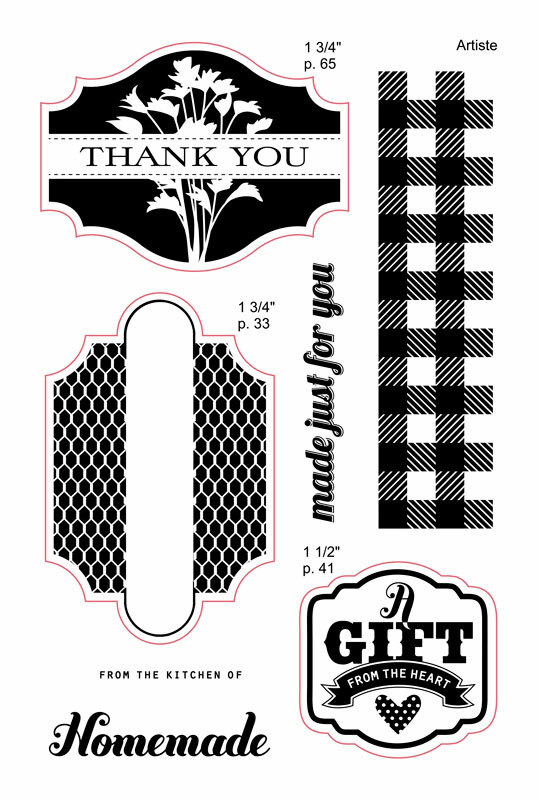 It was a labour of love so this stamp set was perfect for the pages. 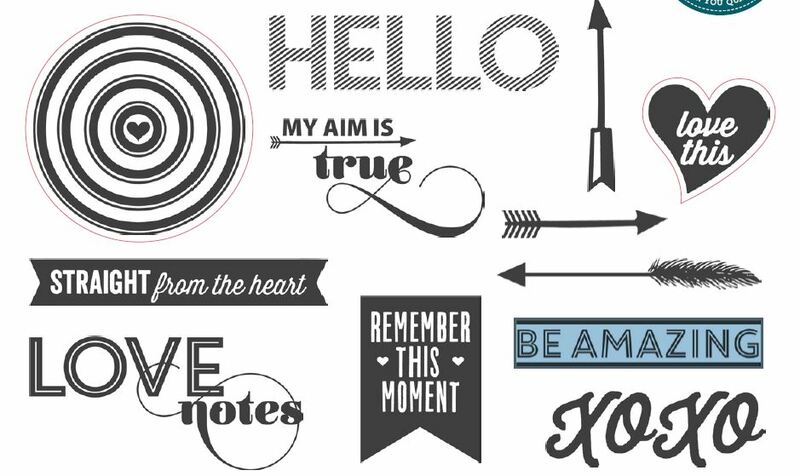 I began by cutting several circles of various sizes (2.25″, 2″ and 1.75″) in plain cardstock and stamped each with the target using Black Archival ink (44751) . Don’t panic if your target is not perfectly centred on the circle – none of mine are and it is just fine. 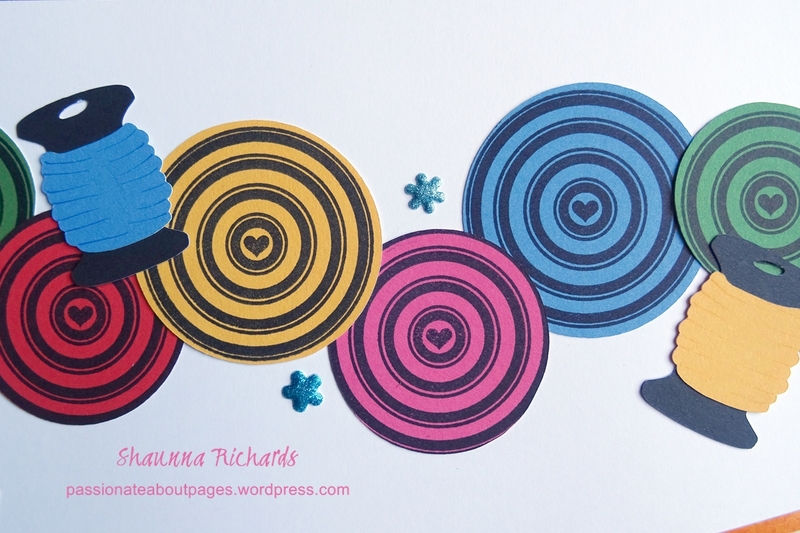 The spools of thread and scissors were cut using the Artiste Cartridge (Z1790) on my Cricut. You will find them on page 41. The Hearts photo mat is from page 66 of the Artiste cartridge. This Moment (S1501) is only available during January, 2015. Full retail price is $27 but you can have this gorgeous set for just $5 when accompanied by a $75 order. I’d love you to leave a comment before you move on to Jenny’s Blog, The Creative Heart, to see what she has designed for you.